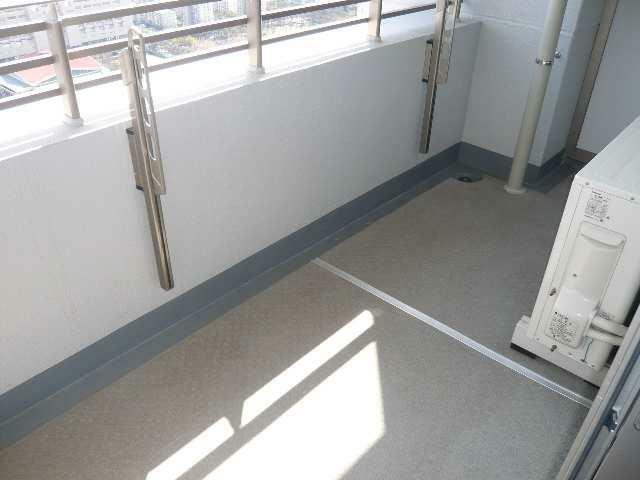 Dia Palace Royal Yagoto Apartments in Nagoya's Showa Ku are popular due to their large size and 2 bathrooms. 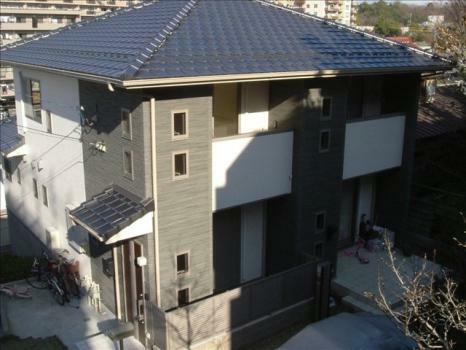 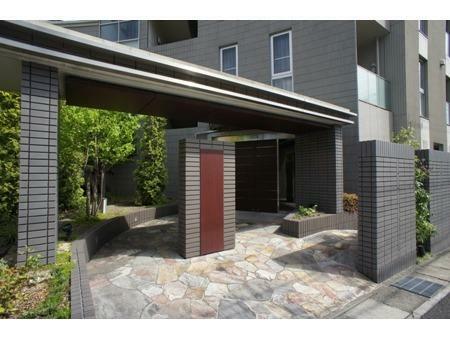 Grand Avenue Sakae Apartments in Nagoya's Naka Ku are centrally located near business and entertainment districts. 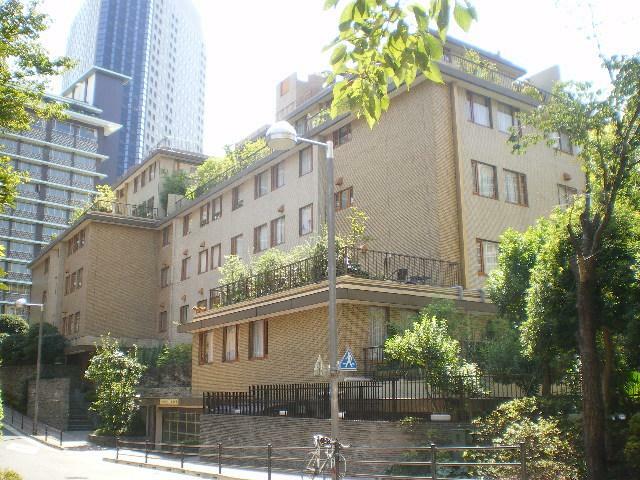 Grosvenor Place Kamizonocho Apartments in Shibuya offer views of Yoyogi Park in the very heart of Tokyo. 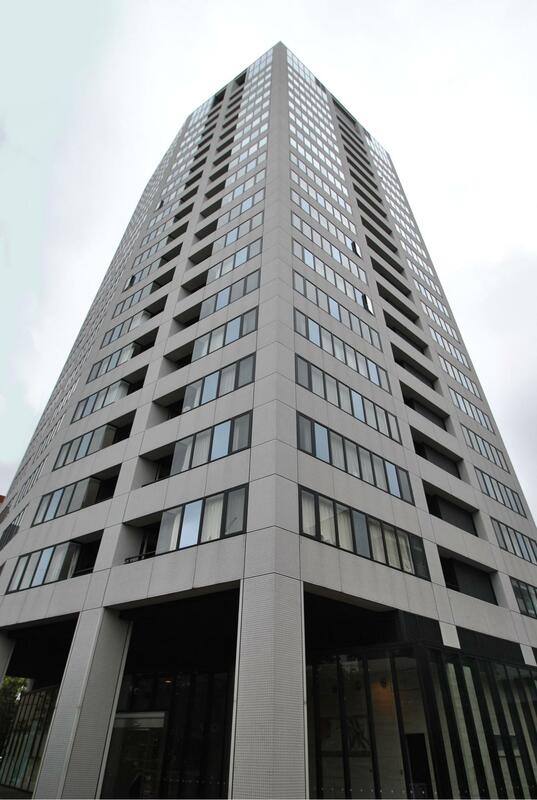 La Tour Iidabashi Apartments in Bunkyo feature floor to ceiling windows and a 24 hour concierge.